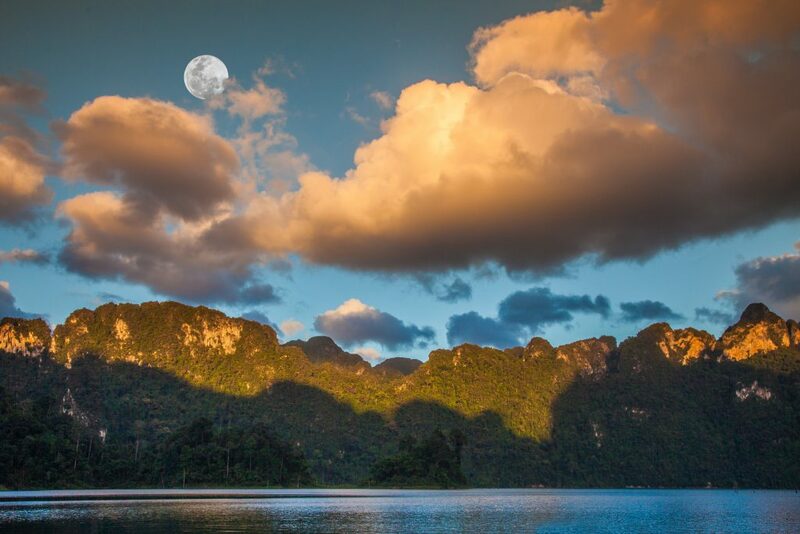 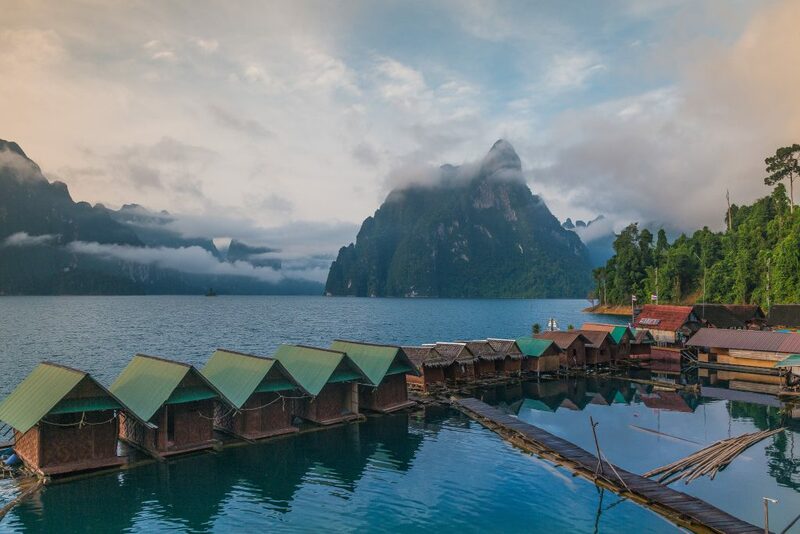 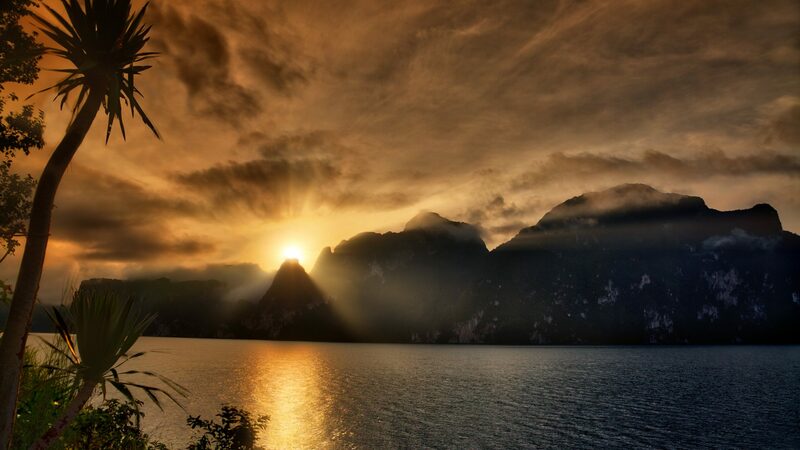 Cheow Lan Lake is in the heart of Khao Sok National Park and there is no better way to experience this unique location than a 2 day, 1 night tour. 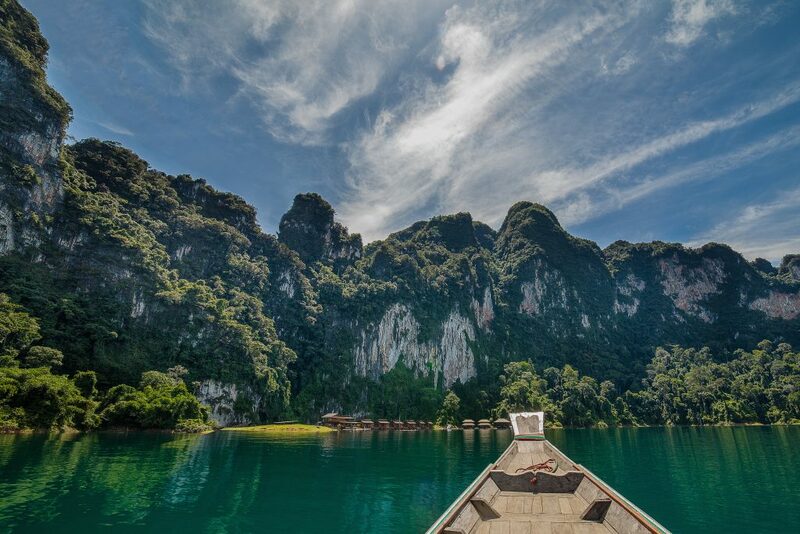 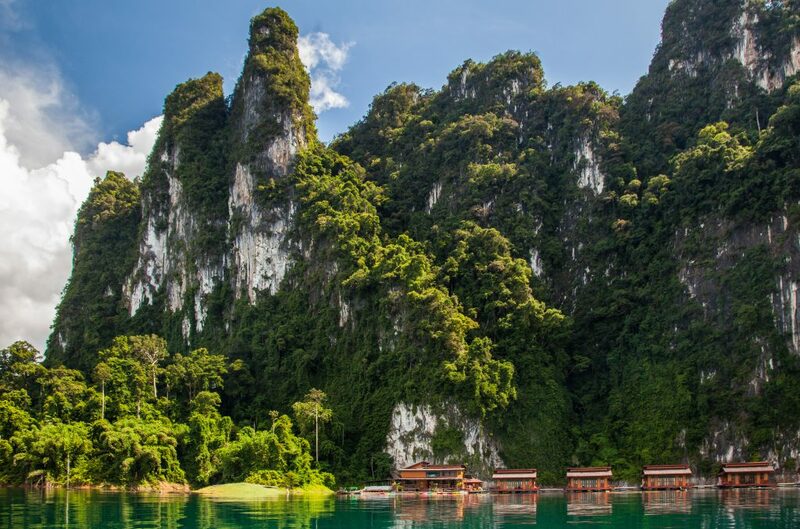 This tour offers a hiking trip through truly remote jungle, swimming, canoeing, cave exploration, boat wildlife safari and just relaxing amongst the stunning limestone formations. 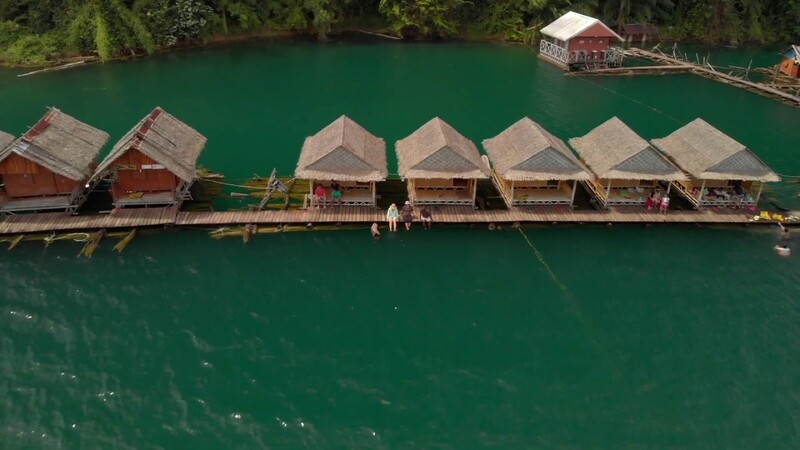 When the sun sets, enjoy a delicious dinner of fresh fish from the lake as the stars ascend in a floating bungalow that is in tune with nature. 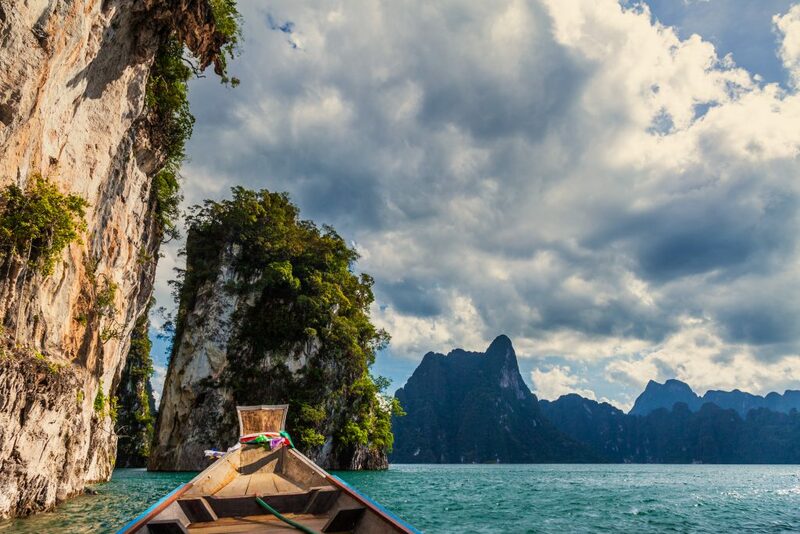 Private trips range from THB 2,600 – THB 5,500 per person depending on group size.